Agios Nikolaos and Ormos Panagias in Sithonia. Agios Nikolaos and Ormos Panagias are two villages in the northeast of the Sithonia peninsula. 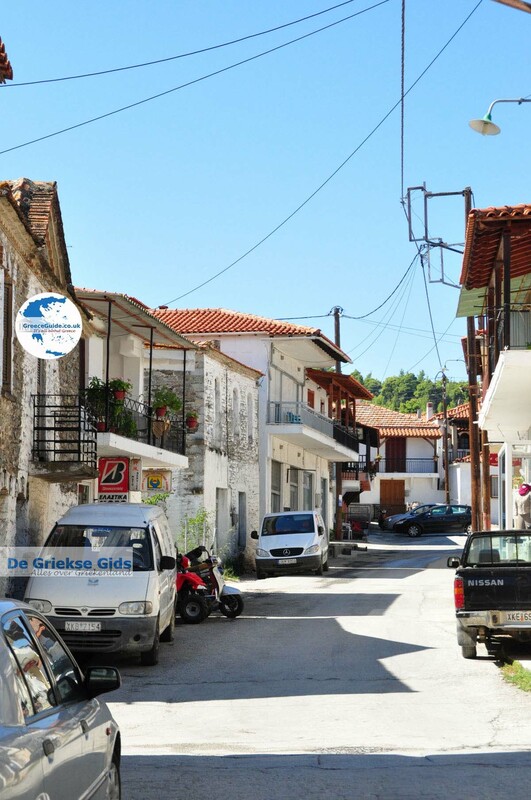 These villages are located about fifty kilometers (30 mi) from Polygyros and 70 kilometers (43 mi) from Thessaloniki. 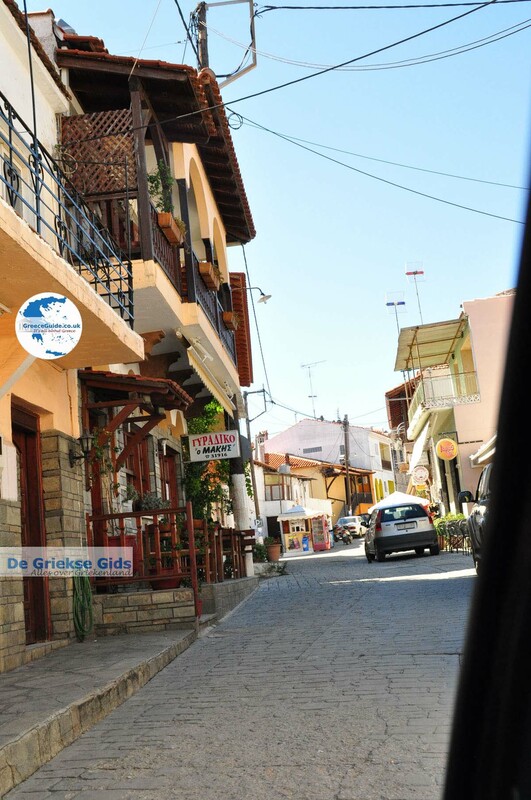 Agios Nikolaos is a traditional village with beautiful mansions and picturesque narrow alleys. The village was founded in the 14th century, as determined by the archaeological discoveries made in the Vertino hill. 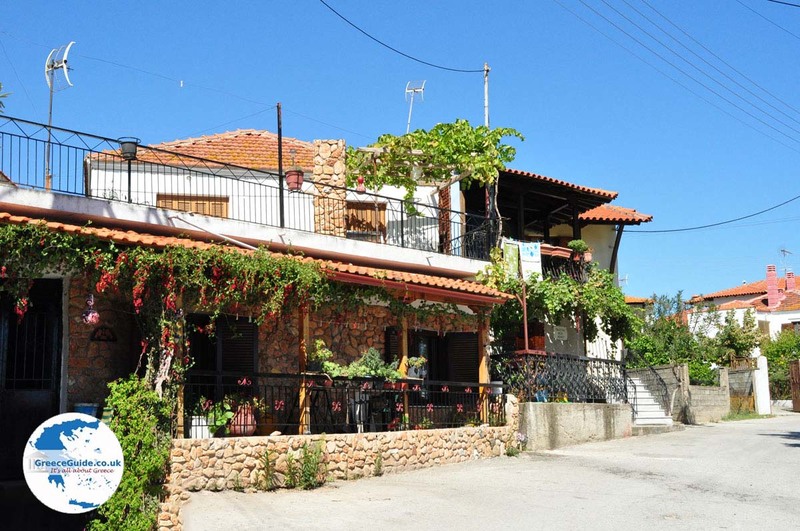 The village is situated idyllically in the middle of beautiful green surroundings thick with forests. 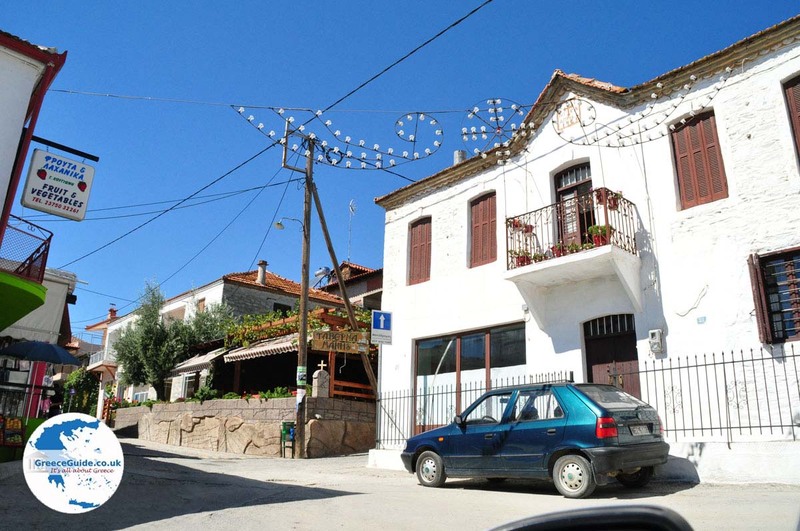 Just outside the village stand the historic church of Agios Georgios, and a castle. 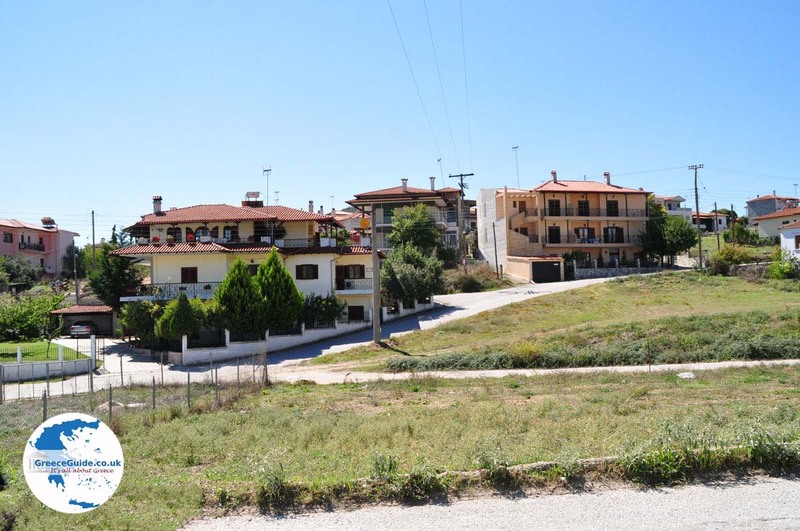 The current location of the castle is where, in ancient times, stood the city of Siggos. 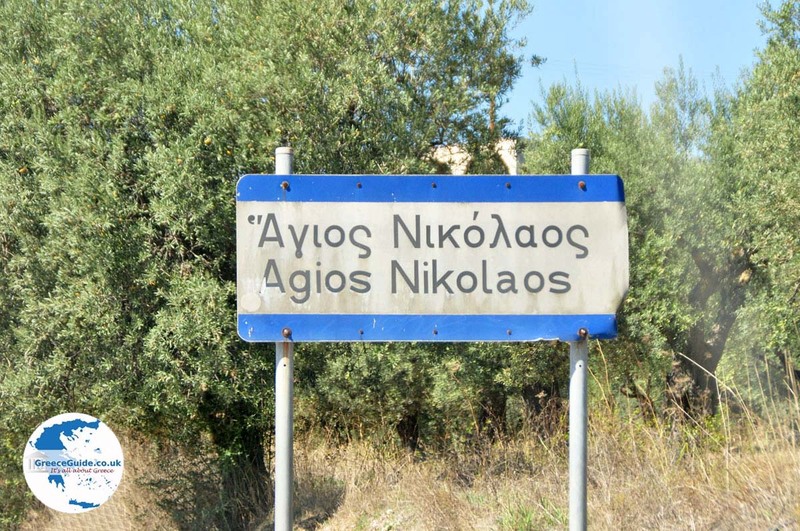 About 2,000 inhabitants reside in Agios Nikolaos. Every year, on July 26th, a public festival is held in honor of the Saint (Agia) Paraskevi. 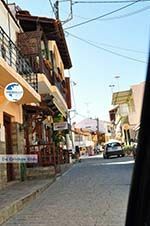 Ormos Panagias is a little village and harbor next to Agios Nikolaos. 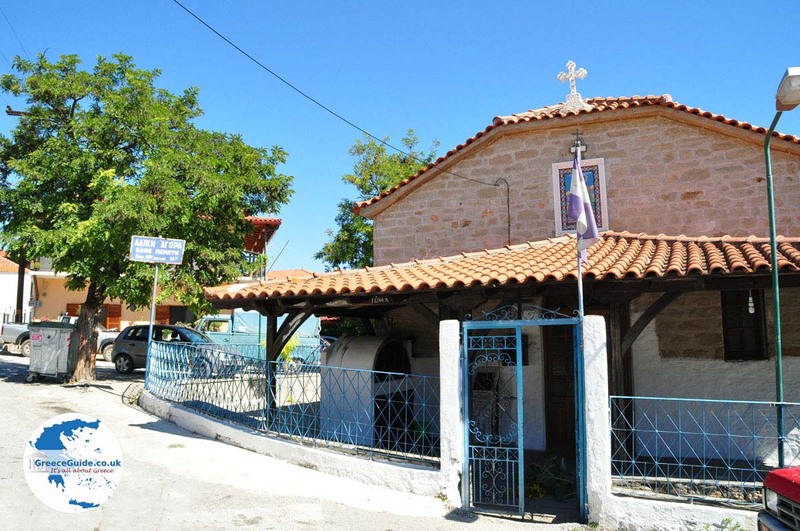 The church of Panagia (Our Lady), built in the Byzantine Period, is located in Ormos Panagias. Today, from the port of Ormos Panagias, daily trips are made to Mount Athos and Ouranoupolis. The village has some very good seafood restaurants. 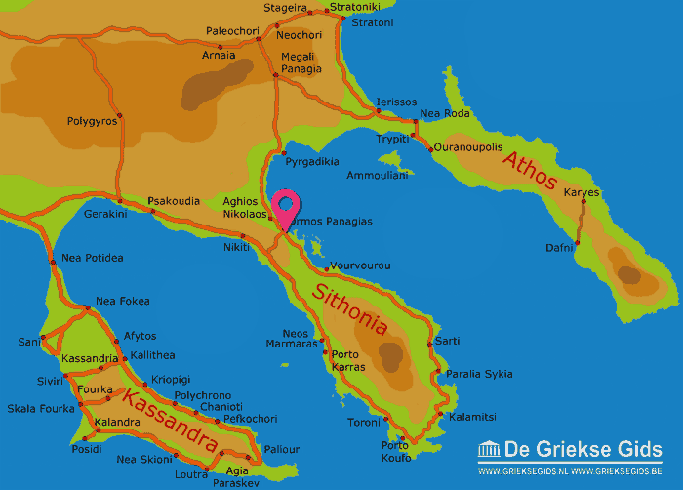 Halkidiki: Where on the map is Agios Nikolaos located?